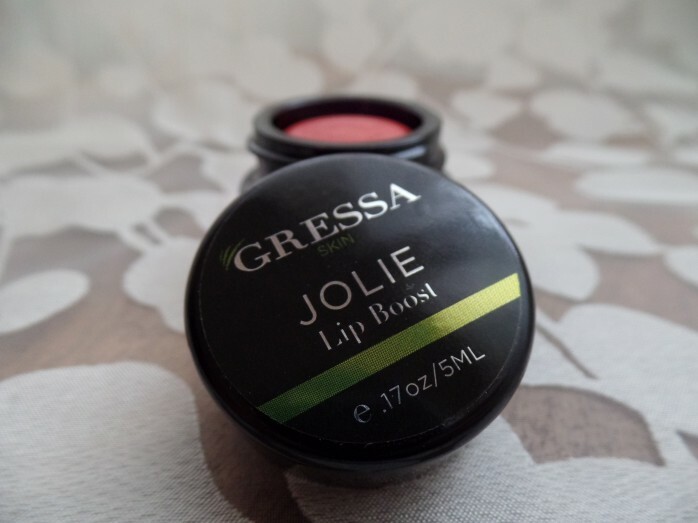 This little pot of Gressa Lip Boost in Jolie is a little late to my lip boost swatches party (here), but I wanted to share this newly acquired shade with you guys. 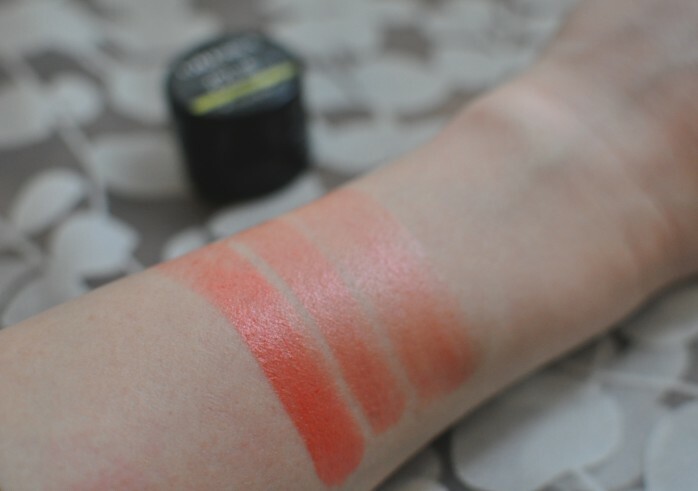 When I was deciding on which color to buy, it was very hard to find decent swatches with good lighting. 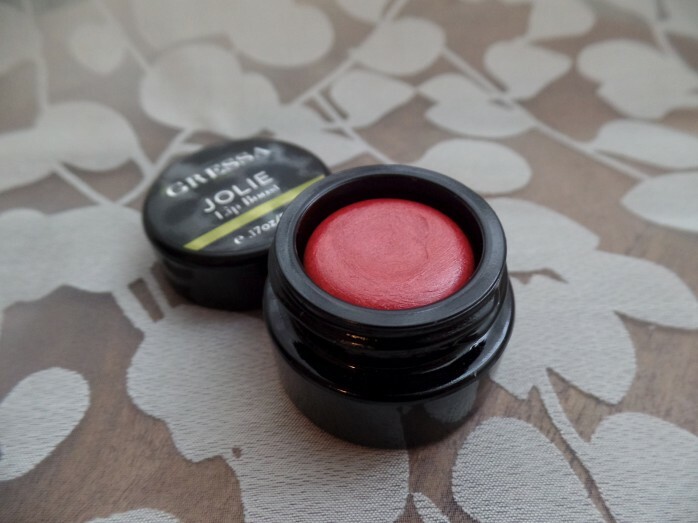 Sometimes you just can’t seem to get the color right: you expect to get one shade, but it turns out to be completely different than what it appeared to be in pictures. 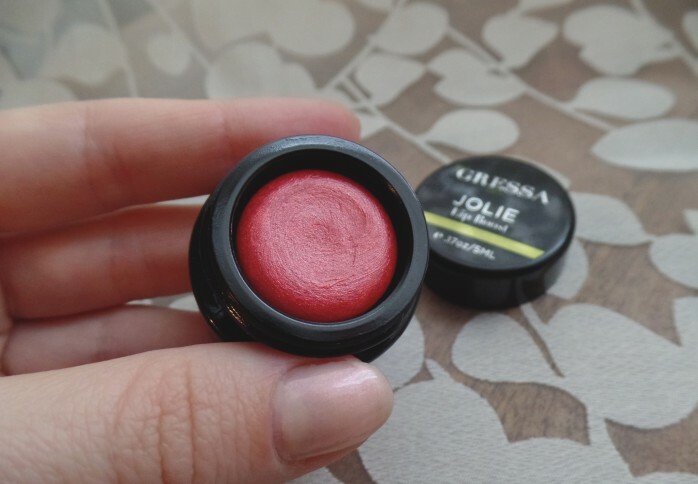 My previous swatches and photos seemed to have helped many of beauty enthusiasts out when finding their perfect shades, so I want to introduce “Jolie” that I received today. 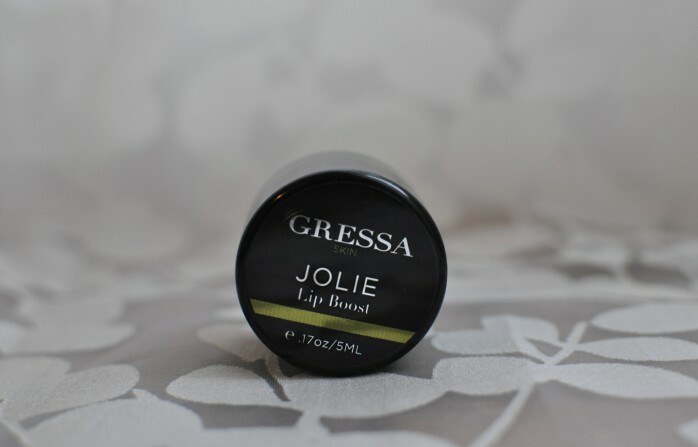 For a more detailed review of Gressa lip boosts and other swatches go here. 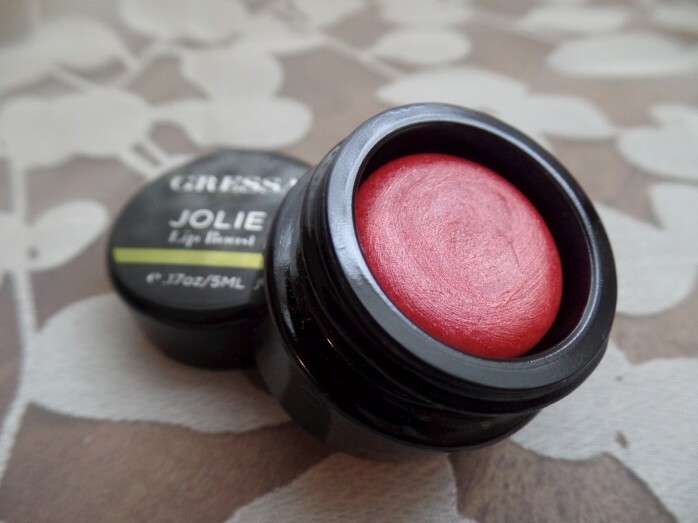 JOLIE is a bright pink coral with a slight shimmer; very glossy finish. 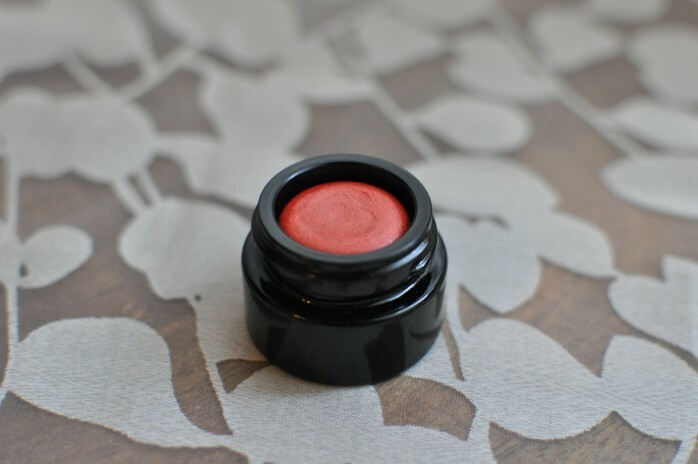 It definitely has some orange to it, depending on the lighting. 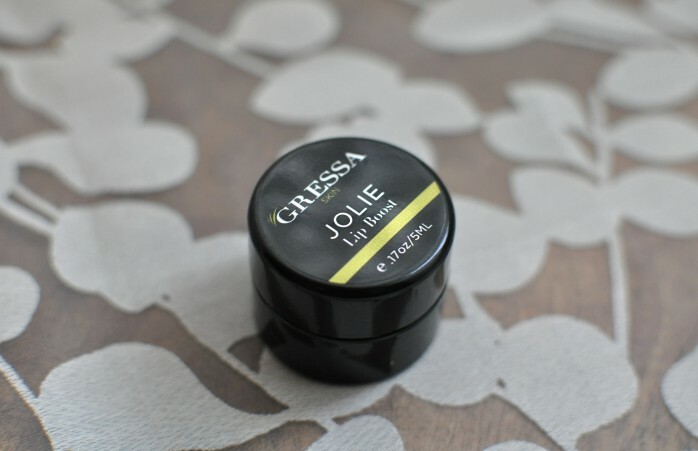 I think this shade really brightens up you complexion, perfect for an effortless feminine look! 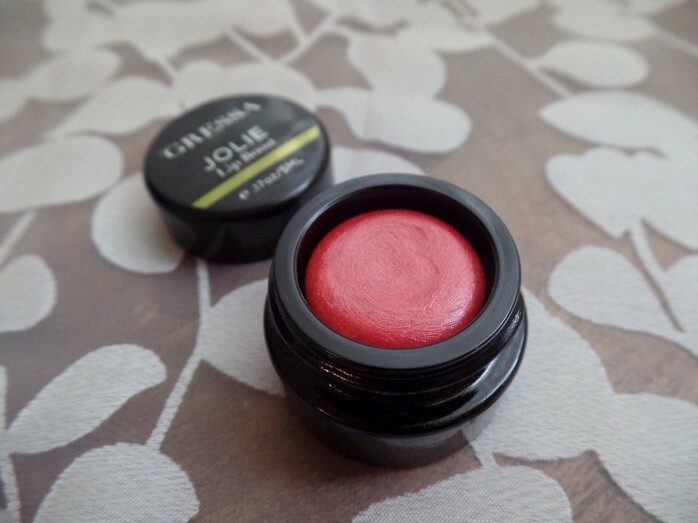 A simple “no-makeup look” will look very fresh and vibrant with this lip shade. 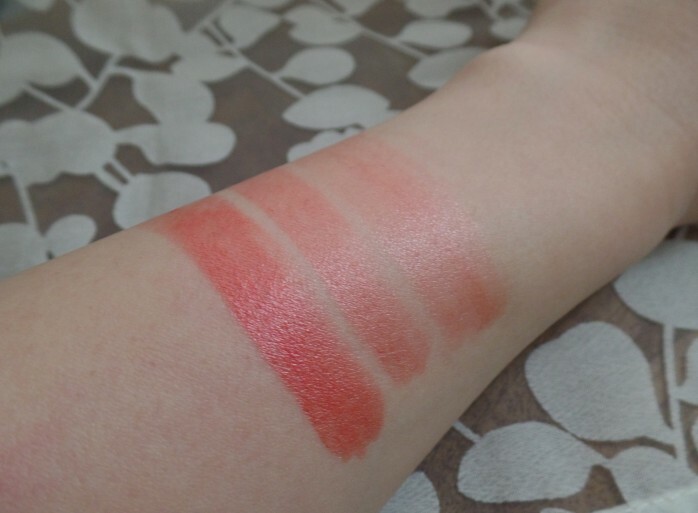 I did swatches with different number of layers to show you how buildable this lip boost is. 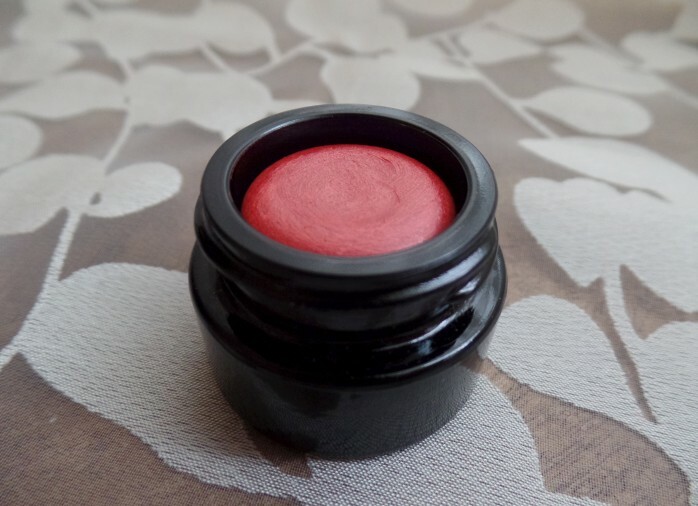 You can go from a sheer lip tint to a bold statement pout with very little effort. 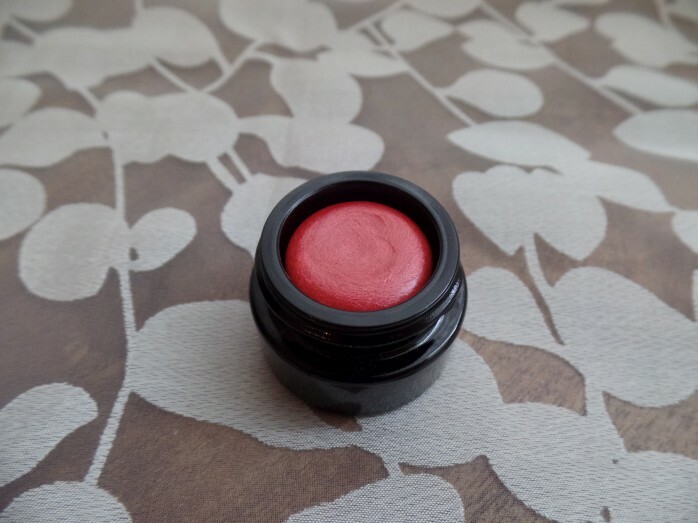 This shade is quite bright though, so be careful not to over-do it.